But in the past couple months Wilam and Kapturkiewicz have switched gears: their investments to date include PressPad, iPad publishing tool and iTraff Technology, the developer of SaveUp! 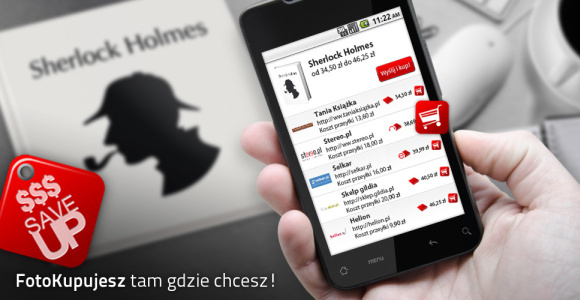 a mobile app that can recognize a product image and find the respective product in online stores. 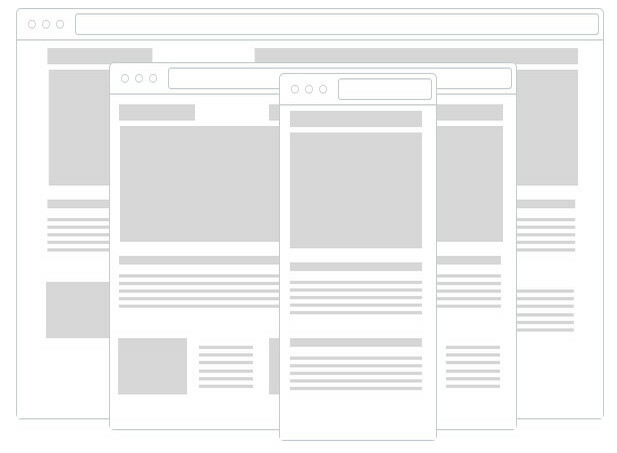 “UXPin helps UX designers communicate with other software developers by providing a set of prototyping tools. 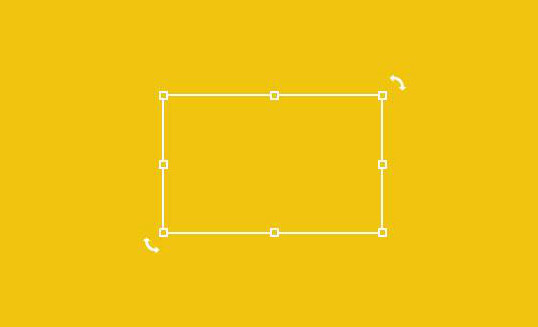 It offers prototyping kits for web and mobile design amongst others, so app sketches can be photographed and converted into digital wireframes. 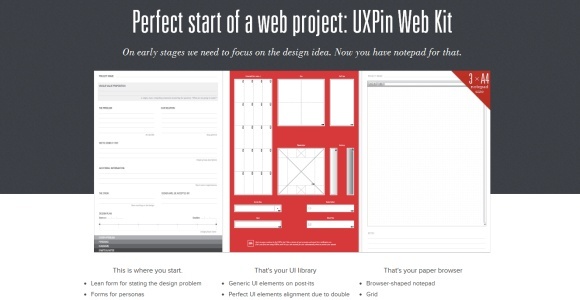 UXPin was founded in 2010, shows revenue and has Innovation Nest as its investor”. I have no memory of where this information came from, so must have been a crystal ball. The co-founder of UXPin Marcin Treder shared the celebratory photo on Facebook today yet its privacy settings prevent me from sharing it with GoalEurope readers. Nothing juicy though, just a lamb.